As an all-rounder for hospitals and clinics in surgical or airway suctioning, it offers quiet, reliable performance and mobility. 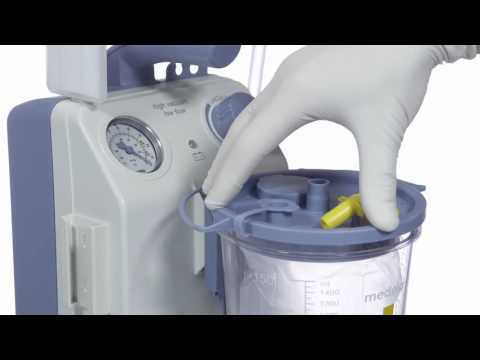 The Vario 18 and 18 c/i surgical suction pumps are powered by the well-proven QuatroFlex™ system, a patented piston/cylinder drive unit. This ensures that the device operates reliably and silently. Vario pumps allow the suction pressures for delicate operations to be precisely set and maintained. 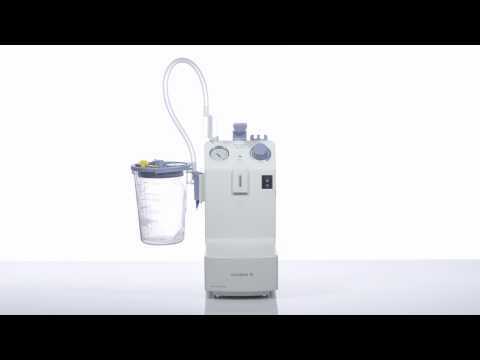 The pump is both portable and versatile thanks to its compact design and battery operating mode. Intuitive operating and safety features require little instruction. Vario 18 is also available as model Vario 18 c/i as one single device for constant and intermittent suctioning. The Vario 18 is lightweight, but robust, portable and designed for small surgical interventions and for airway suctioning. 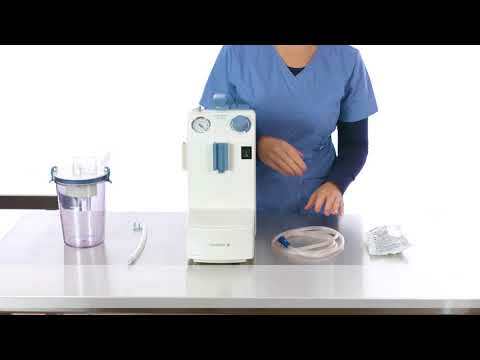 The Vario 18 c/i guarantees maximum suction performance for a range of constant and intermittent suctioning needs, such as gastric suctioning and surgical suctioning. 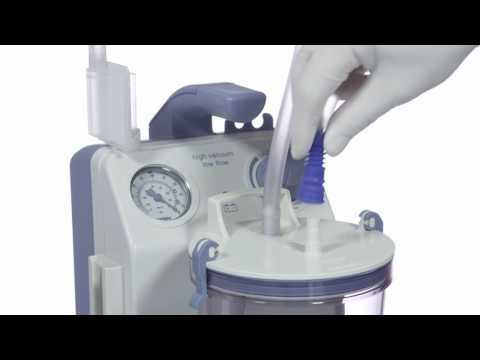 Intermittent suction can provide a more delicate drainage, whereas the constant suction mode is used for smaller interventions or airway suctioning. The membrane vacuum regulator of the Vario 18 allows for precise vacuum settings. The regulator must be pressed down to change the vacuum, which prevents inadvertent setting changes. It features a built-in battery charger that allows for 30 minutes of cordless and mobile. Acoustic and visible alarms notify the user when the battery needs recharging. Operating the Vario 18 c/i is both easy and intuitive. All accessories are designed to complement the device and prevent false connections.